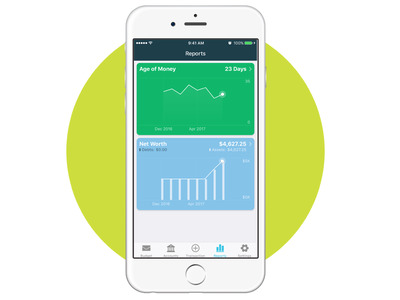 Money apps can be beneficial tools for saving, budgeting, and investing your money. Of course, some apps may work better for you than others. Here, 11 financial experts reveal their favourite money apps. 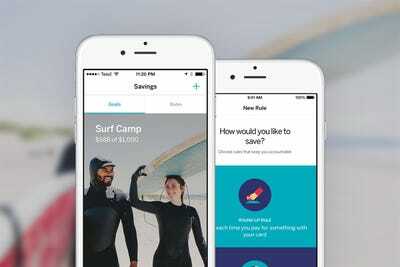 There are many ways to manage your money, and money-management apps are one efficient way to do so. The best of these apps can be like having your own financial planner at your fingertips. 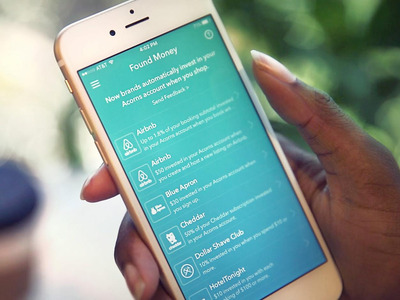 My favourite money-related application is Mint, as everyone can benefit from seeing where their money is being spent. Far too often, people are not aware of how much they are spending and where it is going, which can have a large impact on long-term planning. Measuring is the first step to managing. This app helps some of my clients know where they are, so we can help them get to where they want to go. 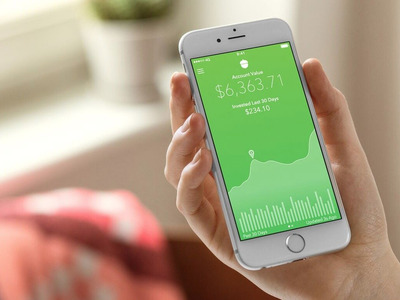 Acorns is my favourite money app, because it makes it simple and cheap to make small investments. It’s a great “muscle builder” for creating a habit of putting away money. Since my wife and I started using it, we’ve seen a total gain over around 12%. There is no excuse not to start when you can invest just $US5 to get started. These days, fewer people carry cash, including me. 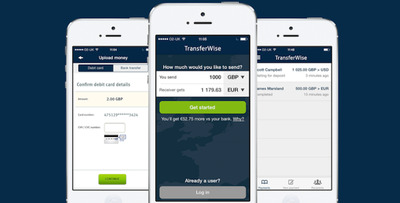 Whether I owe someone money or they owe me, I find money transfer apps to be incredibly helpful. For instance,Zelle makes it fast, safe, and easy to send money from one bank account in the U.S. to another, typically within minutes when both parties are enrolled. This is so much more convenient than trying to find an ATM (and potentially paying ATM fees), or mailing a check. You can also request money from people, taking the awkward moment out of asking someone to pay you back. My favourite money-saving app is Qapital. I love it because it automates saving money for me. I set it up to round my purchases to the next dollar and then it transfers the money to a savings account. I forget it is saving me money, and then when I log into my account, I am amazed at how much I saved. It makes saving money effortless: You spend five minutes setting it up, and it does all the work. 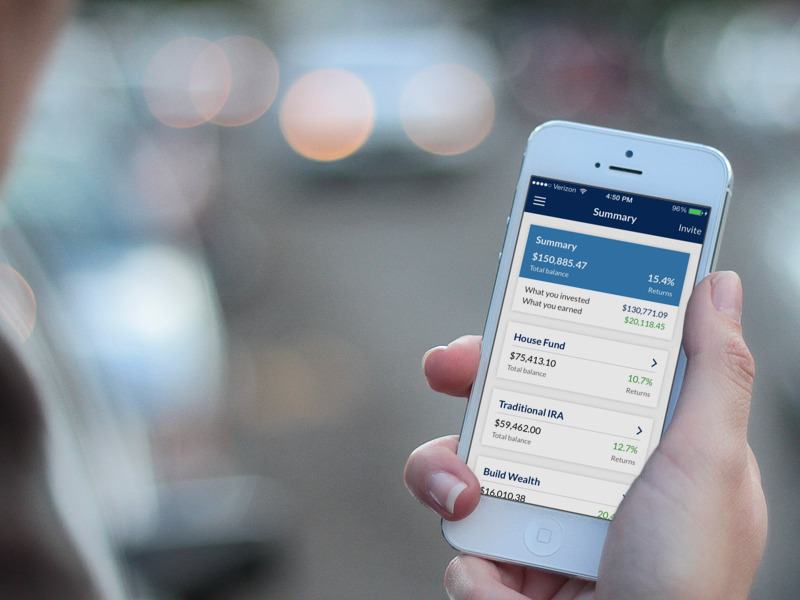 One of my favourite money apps is Betterment, which allows you to see a full picture of your finances. It allows you to link your financial accounts, including bank accounts, as well as loans and liabilities, so you can calculate your net worth in real time, and track your saving progress. The app also uses its proprietary investing algorithm to put your money to use, investing in stocks, bonds, and other securities automatically, if you so choose. This “roboadvisor” will rebalance your portfolio automatically, and makes sophisticated investing accessible even for people with little financial experience. 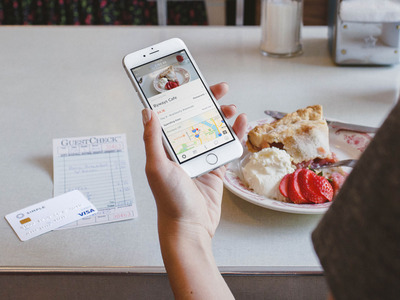 I love the Rize app, because it makes saving money effortless. You can create multiple savings goals and set aside a specified amount toward your goals each week. Rize also lets you ease into saving by increasing your rate 1% every month – this gradual process helps you save more money without even realising it. And of course, you can also make one-time savings contributions whenever you have extra funds left over. It may not seem like much at first, but $US2 here and $US5 there starts to add up. Most people don’t realise they have extra money they could be saving. 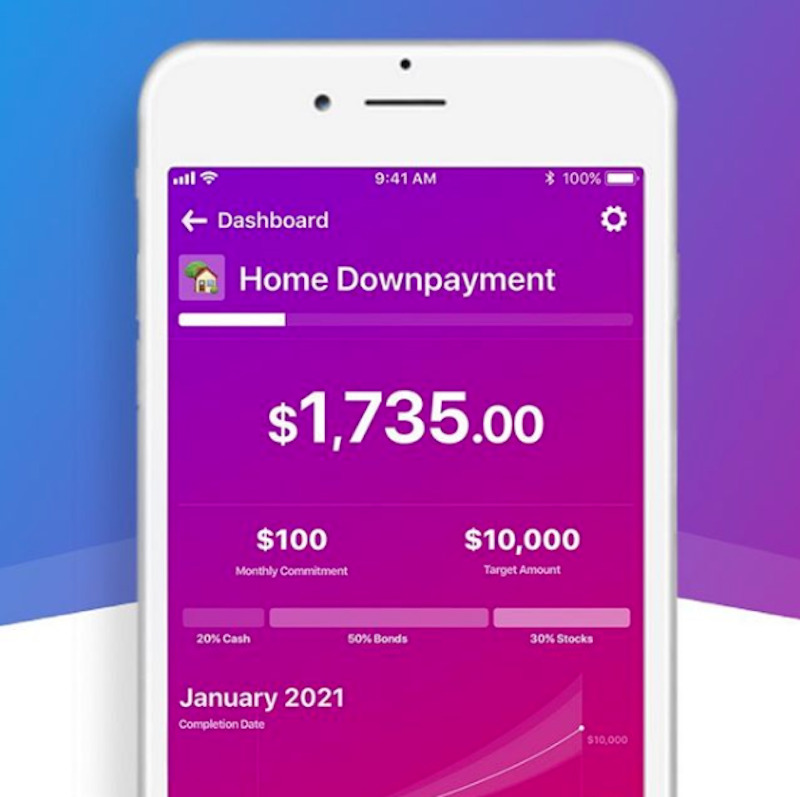 I started playing with this app as an experiment, and a month and a half later, I realised I had over $US150 in my Rize savings. Clearly, I’d been missing out on some opportunities to save. TransferWise is my go-to app for sending and receiving money abroad. Their fees are much lower than most banks, and they exchange currencies at the real-time rate or “Google rate,” which is the best rate you can get. 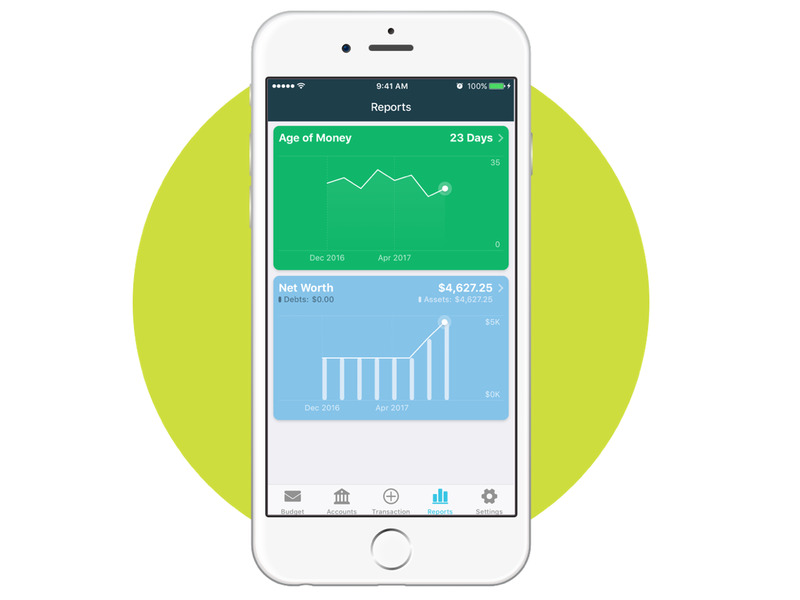 My favourite money app is YNAB (You Need A Budget), which is an online tool that I recommend to my clients. 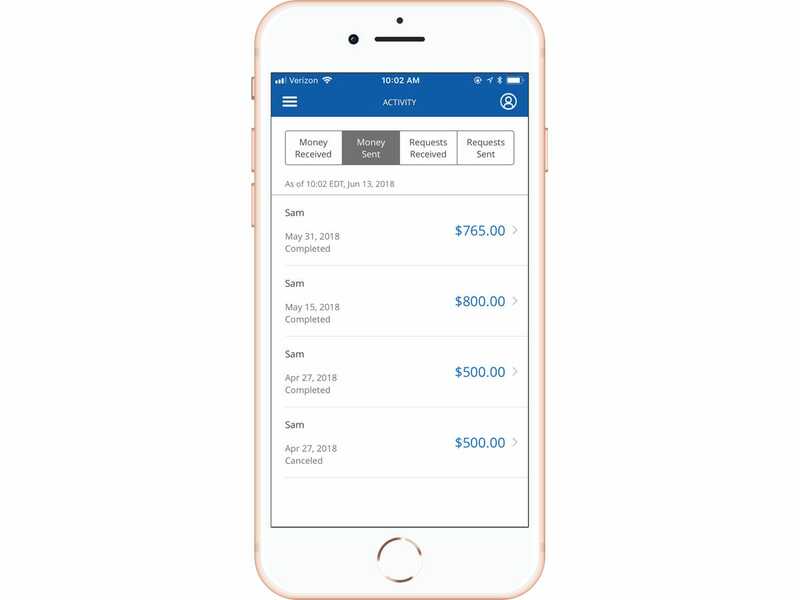 It’s not just software, it’s also an overall system to proactively help track spending and help clients get to where they want to be at the end of the month (instead of me telling them where they overspent). It also works well for couples who wish to coordinate spending. 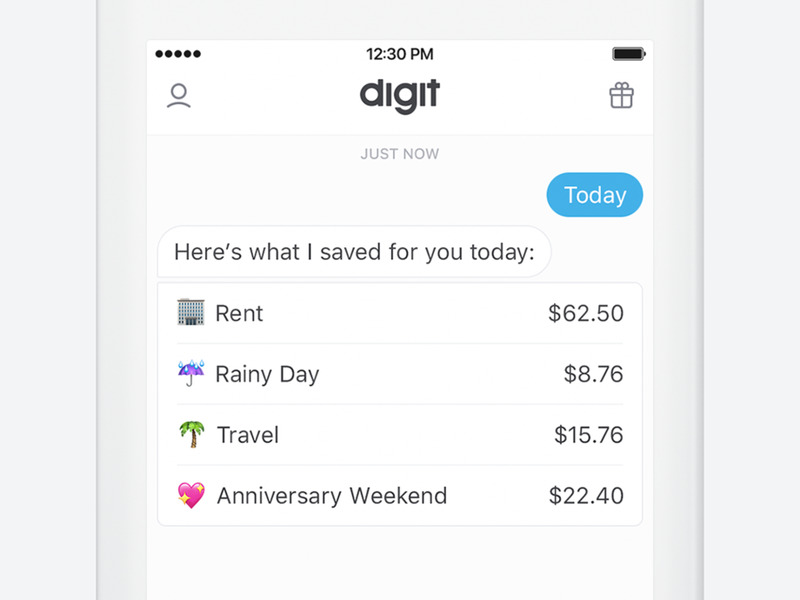 Digit is a great tool when saving for a trip or something fun that’s a few months out – you will surprise yourself with how much you can save in small increments. You can still go out to dinner and enjoy life, but maybe just remind yourself that the $US10 movie popcorn or $US8 dessert when at dinner would feel better in your bank account instead of in your belly. 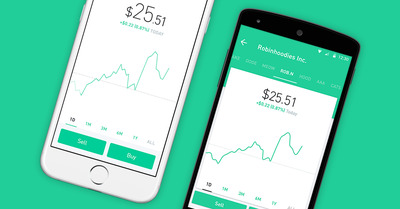 My favourite money app is Robinhood. I like it because there is no account minimum to start investing, nor are there any transaction fees. Removing these fees is revolutionary, empowering lower-income folks to use the incredible wealth-building tool that is the stock market. My favourite app for saving money is definitely Simple. Out of all the apps that I have tried, it is the easiest to create savings goals and stick to them. 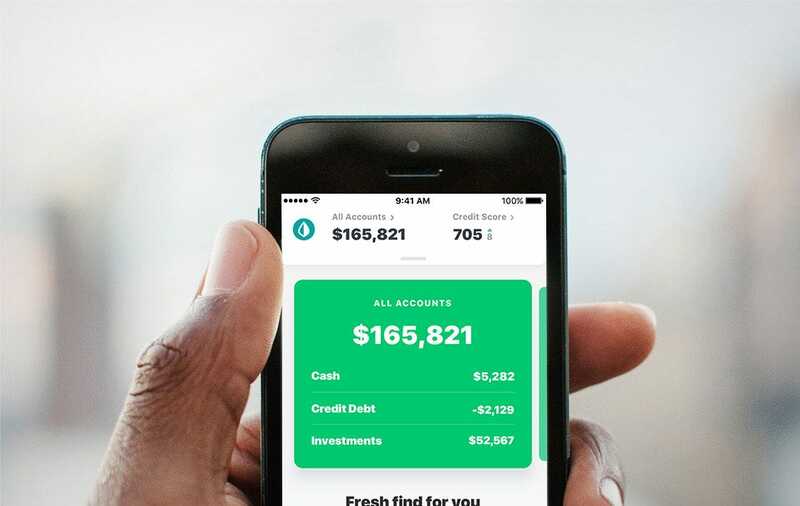 Simple automatically takes money out of your “safe to spend” (the amount that you can spend while still reaching your goals) to keep you on track for whatever you are saving for. If you have a significant other, you can even start a shared account and have shared savings goals for things like large purchases or vacations. 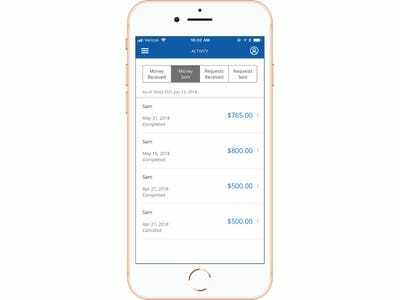 I set up auto withdrawals to my Simple account – it puts everything in the buckets for me automatically, and I never have to worry about if I’m saving enough or not.